According to the Centers for Disease Control and Prevention's National Health and Nutrition Examination Survey, approximately 13% of young people ages 8 to 15 had a diagnosable mental disorder within the previous year, and 20% of young people between the ages of 13 and 18 either currently or at some point during their life, have had a seriously debilitating mental disorder. An estimated $247 billion is spent each year on treatment and management of childhood mental disorders. Further, there are significant disparities in mental health status and care for young people belonging to racial and ethnic minority populations and those with refugee or immigrant status. 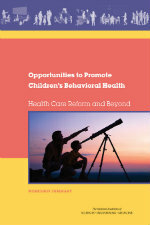 Children's behavioral health has long been a concern of the Global Alliance. Indeed, family therapy, group therapy, the community mental health movement and a variety of initiatives aimed at improving services and treatment for children had their origins in our organization. 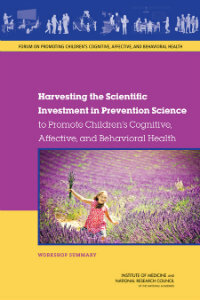 We remain committed to efforts to promote children's behavioral health, to prevent mental health disorders, to the delivery of behavioral health services in a manner that is consistent with our values and beliefs, and to the creation and adoption of policies to address issues that affect the behavioral health and well-being of children. 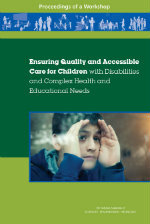 In recognition of growing concern about children's behavioral health and health disparities, in 2014, the Global Alliance began sponsoring the National Academies Board on Children, Youth, and Families to support the Forum on Promoting Children's Cognitive, Affective, and Behavioral Health (C-CAB). The Forum engages in dialogue and discussion to connect prevention, treatment, and implementation science with settings where children are seen and cared for. These settings include health care, schools, social service and child welfare, and juvenile justice. Our current president, Debbie Klein-Walker, and past president, Donald Wertlieb, represent the Global Alliance on the Forum. NEW! 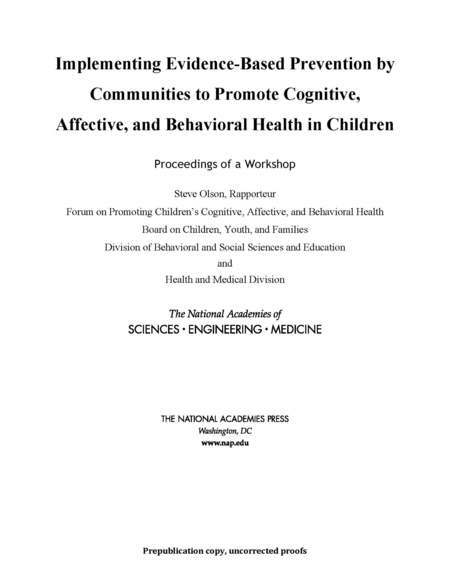 Achieving Behavioral Health Equity for Children, Families, and Communities: Proceedings of a Workshop. NEW! Commentary from past president, Deborah Klein Walker and colleague on strengthening mental health supports for refugee children and youth. Discussion paper from C-CAB: "The Interdependence of Families, Communities, and Children’s Health: Public Investments That Strengthen Families and Communities, and Promote Children’s Healthy Development and Societal Prosperity". 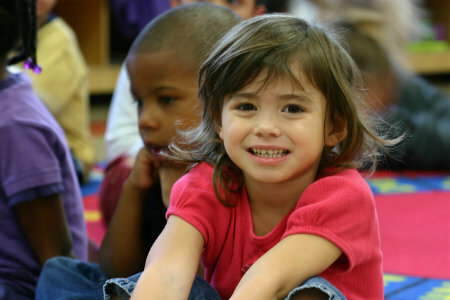 Article from the C-CAB forum titled "Investing in Children to Promote America's Prosperity". The Forum on Promoting Children's Cognitive, Affective, and Behavioral Health held a workshop in November 2016 on Training the Future Child Healthcare Workforce to Improve Behavioral Health Outcomes for Children, Youth, and Families. 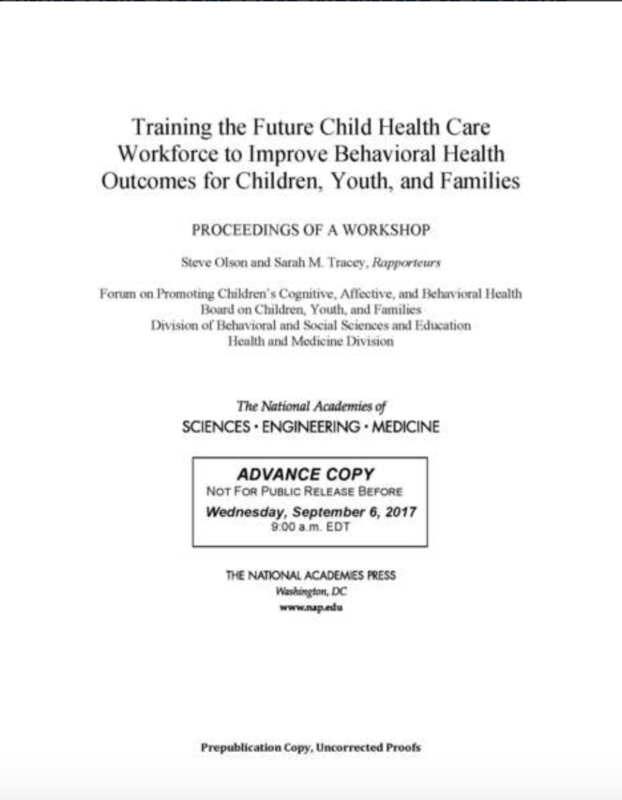 A paper was released from the Forum addressing the need for workforce development for the range of health professionals working with children, youth, and families, including pediatric medicine, nursing, psychology and behavioral health, child psychiatry, public health, social work, and parent and peer coaches. Our President, Dr. Debbie Klein Walker, participated in the workshops at the Forum. In March 2017, the Collaborative Health Parenting in Primary Care, a workgroup of the C-CAB Forum, hosted a stakeholder action meeting focused on aligning supports for parents of young children. 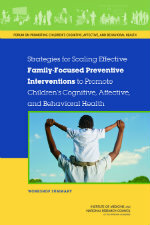 embrace strategies that span the spectrum from health promotion and prevention to intensive intervention." 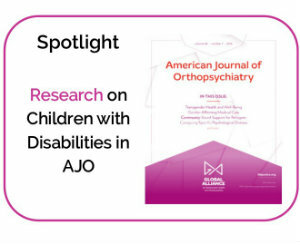 Our Spotlight provides abstracts of these and other articles published in AJO related to children's behavioral health. 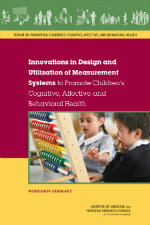 Read the reports of the Forum on Promoting Children's Cognitive, Affective, and Behavioral Health. Know the warning signs and symptoms for mental illness in children. Support local violence prevention, community-building, and/or early childhood programs. Advocate for policies and programs that support mental health promotion and the prevention of behavioral health problems. New podcast now available on our website! New discussion paper available now from C-CAB! New article from the C-CAB forum titled "Investing in Children to Promote America's Prosperity" available now.